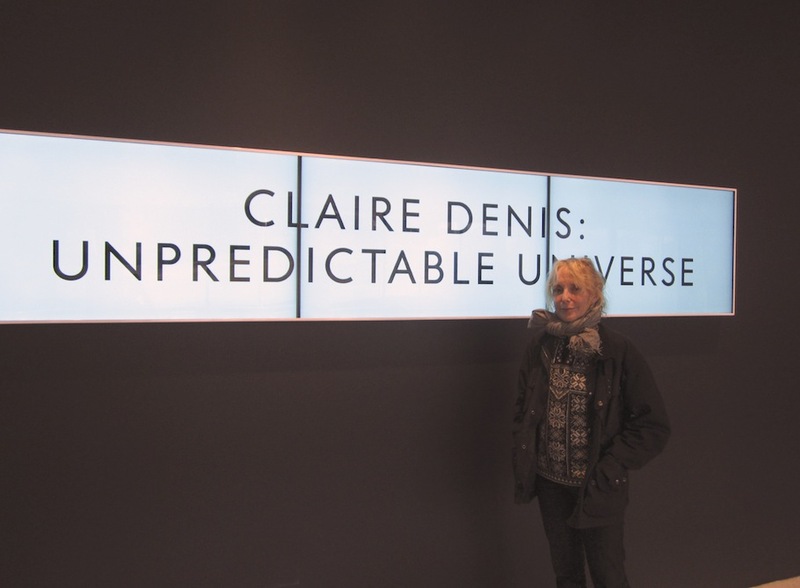 Ten years after her lauded 1988 film Chocolat debuted, French director Claire Denis’ films were showcased in a 1998 Regis Retrospective at the Walker. But it wasn’t until this month that Denis visited the Walker to introduce her films. The nine-film retrospective concluded last weekend with a Regis Dialogue with critic Eric Hynes on Saturday and a Sunday screening of Nénette et Boni (1996), which she introduced. Afterwards, film curator Sheryl Mousley grabbed a camera to chronicle the occasion, capturing Denis petting the digital version of the bunny from Nénette on the Cinema’s new digital signage.